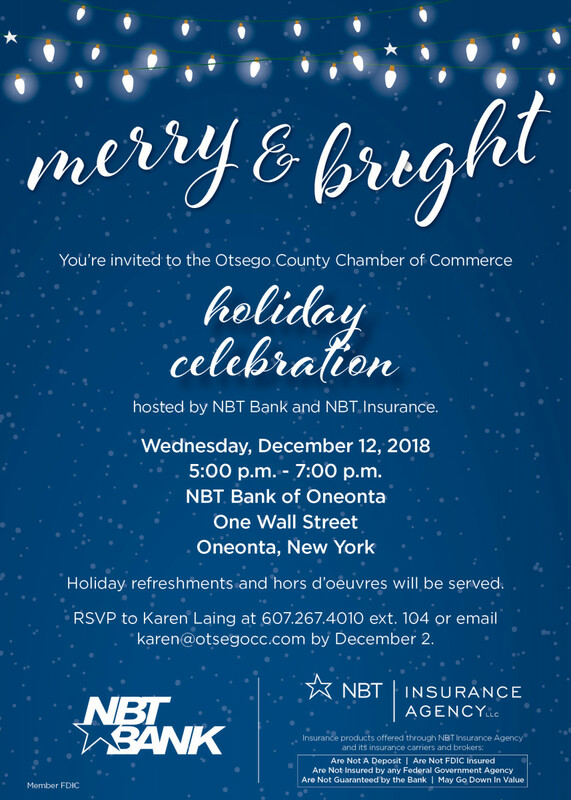 Today Friday, November 30, 2018 The Oneonta Garden Club will be hosting their Annual Holiday Green Sale and Lunch from 10:00a.m.-1:00p.m. at St. James Episcopal Church, 300 Main Street, Oneonta making Wreaths, Fresh Arrangements, Holiday Bake Sale and delicious Lunch. Please stop by and support this wonderful event. Information attached.